des anomalies congénitales ou d'autres dommages à la reproduction. Pour plus d'informations, consultez le site www.P65Warnings.ca.gov. 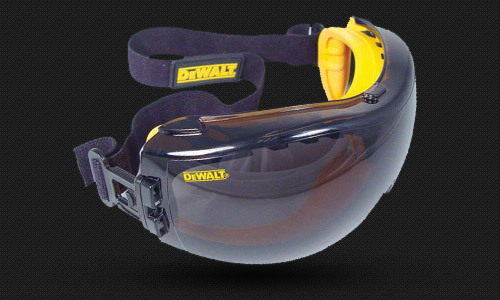 Click the button below to add the DeWalt DPG82 Concealer Safety Goggles to your wish list.